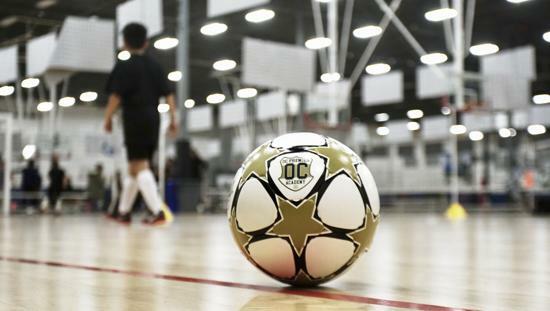 Developing The Best Futsal Players Southern California Has Ever Produced. 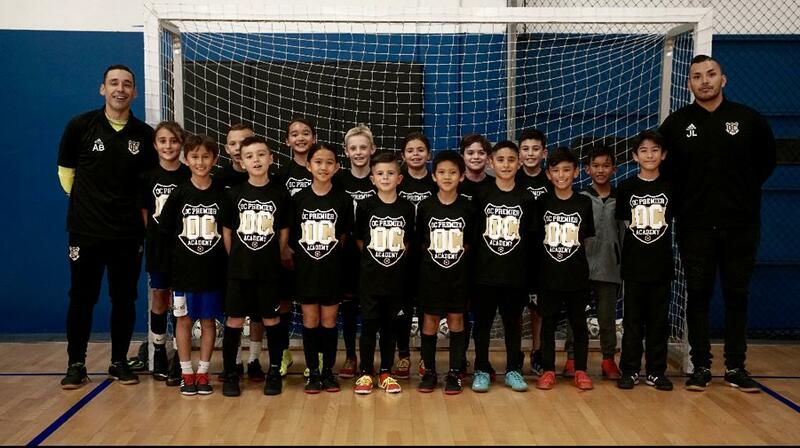 South Orange County's Premier Youth Futsal Only Academy Training Program & Futsal Club. FOR INTERMEDIATE AND ADVANCED SOCCER PLAYERS! 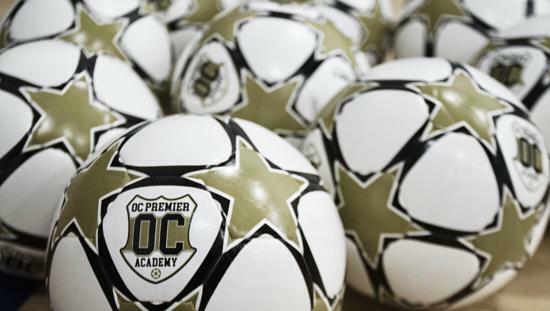 Youth Soccer Players From The Best Clubs/Teams In Orange County Join The OC Premier Academy Futsal Training Program To Highly Improve Their Individual Skills. Our Mission Is To Develop Each And Everyone Of Our Members Technical & Tactical Game And Help Them Achieve Maximal Success With Their Soccer Clubs/Teams. 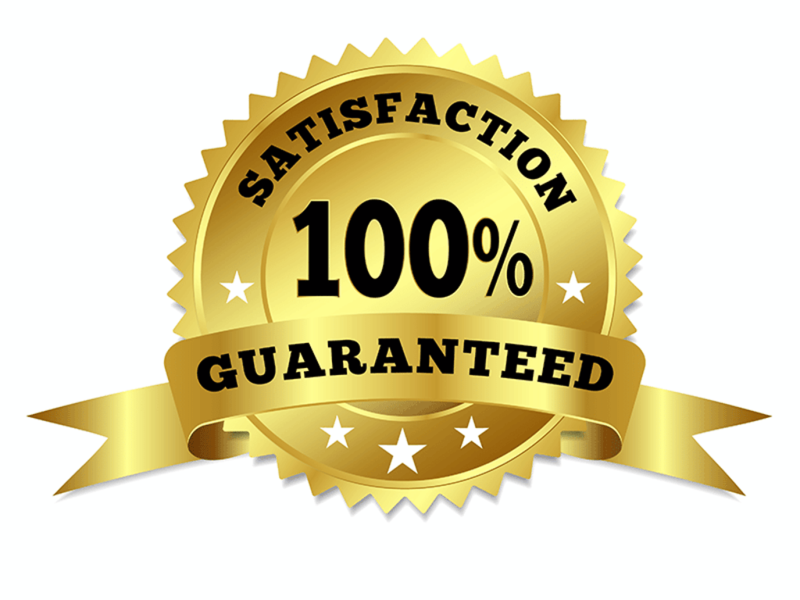 We Offer a Professional and Friendly Club Neutral Environment For Players To Develop & Succeed. 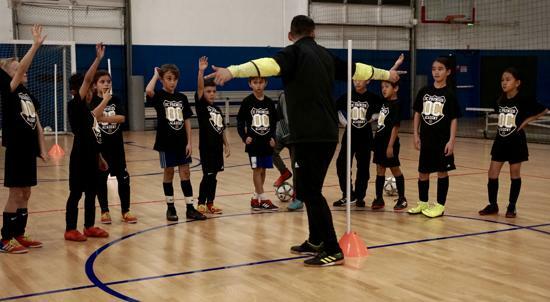 Call To Schedule Your FREE Academy Futsal Training Session Today! Officially The Only US Youth Futsal - US Soccer Sanctioned Futsal League In South Orange County. Attention! New March Schedules Will Be Up On Monday Feb 25th!! ©2019 OC Premier Academy / SportsEngine. All Rights Reserved.